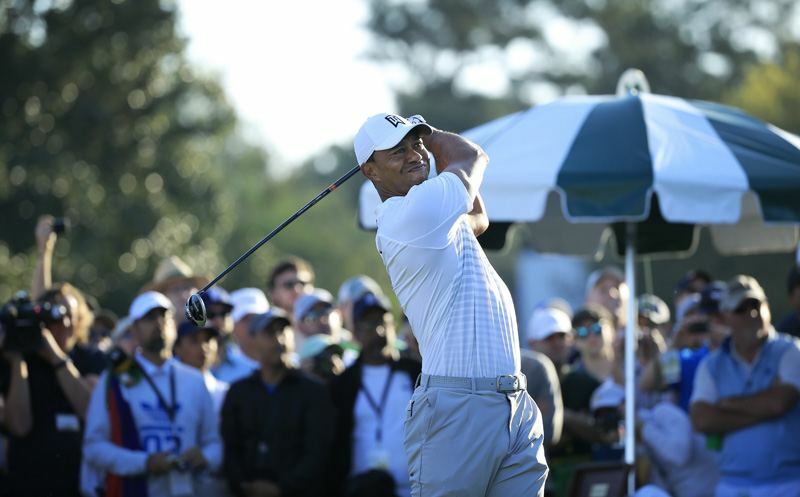 Westwood One Sports will once again present exclusive coverage from the 18th green at the Augusta National Golf Club in Georgia, site of the 82nd Masters Golf Tournament. This marks the 63rd consecutive year of Masters radio coverage provided by the network. Bob Papa will once again anchor the longform coverage from the tower at 18, his 14th Masters with the Network. Papa is familiar to many listeners as the radio voice of the New York Giants, and as a play-by-play announcer for the Golf Channel, covering the PGA and Champions Tour. Joining Papa once again is former pro golfer and current Golf Channel host Charlie Rymer. 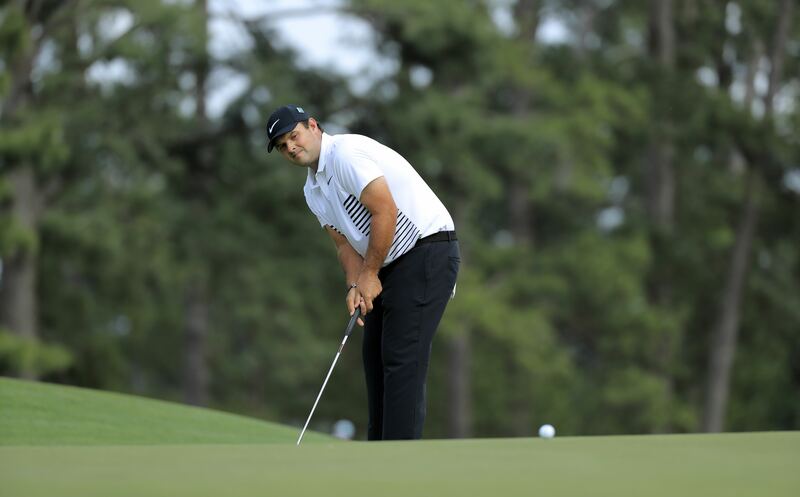 Rymer returns for his 10th straight Masters as our lead analyst. AUGUSTA, GA – Jordan Spieth is your leader after the opening round of the 2018 Masters. 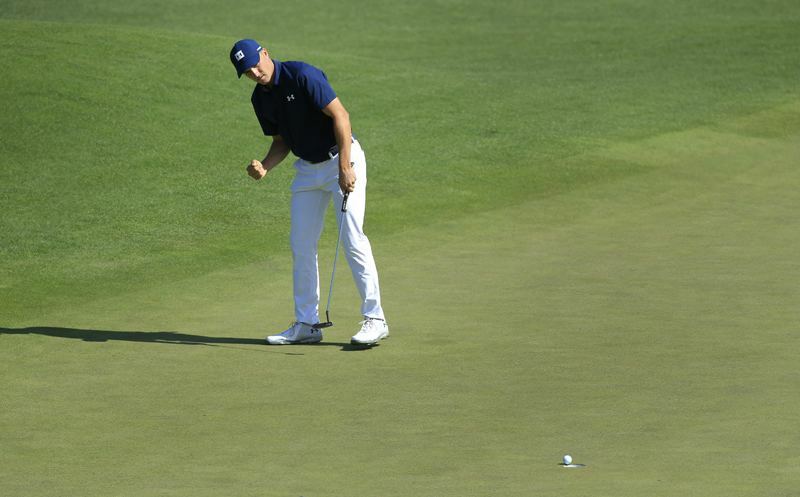 Spieth strung together five straight birdies on the second nine to card a six-under par 66 on Thursday. Kevin Kugler and Mark Carnevale take you through the first round and CBS-TV’s Verne Lundquist stops by. 04 April 2018 Comments are off for this post.